Helping to build a better community. for staff development and training. Closed from 12:00 – 5:00 p.m.
Works with residents, businesses, and contractors to ensure properties are properly maintained and cared for. 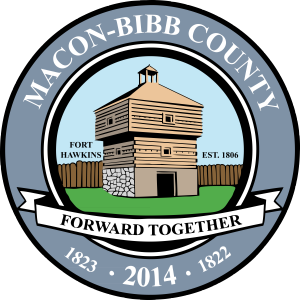 Macon-Bibb County maintains a listing of archived construction and trade permits. Click here to go to the search page for permits issued by Business Development Services. 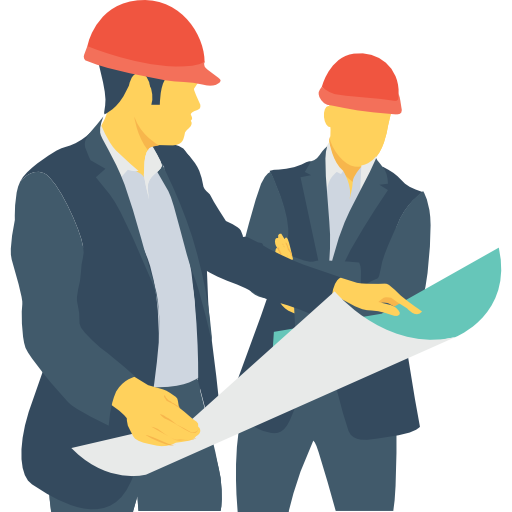 Owners and contractors are responsible for obtaining appropriate permits from the Business Development Services prior to starting construction or renovations on a building. 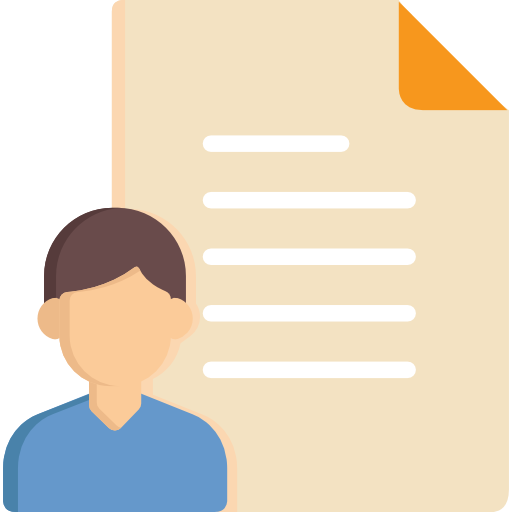 If you are unsure if a permit is required, you can contact Business Development Services directly or review the Administrative Codes by clicking here. PUBLIC PERMIT SEARCH On April 14th, 2014 we moved our permitting process to a new system. Instructions on how to complete the Macon-Bibb County Vacant and Foreclosed Property Registration form. 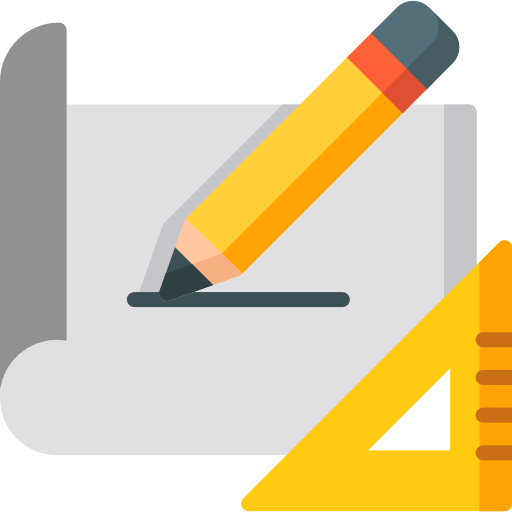 At such time as it becomes available, recording information, including deed book and page numbers, of the instrument conveying the real property to the owner.